Our newest line of sports compression is designed to be unisex - the styles are perfect for men and women. 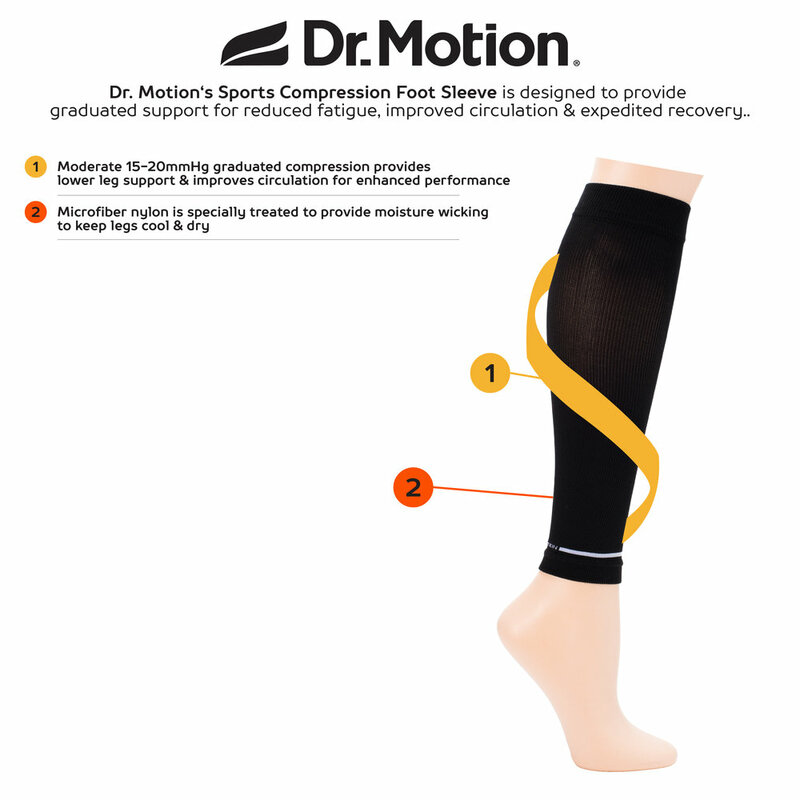 Our sports compression products provide graduated support for reduced fatigue, improved circulation and expedited recovery. Our designs come in leg sleeves and knee-highs, for whatever you and your activities need.